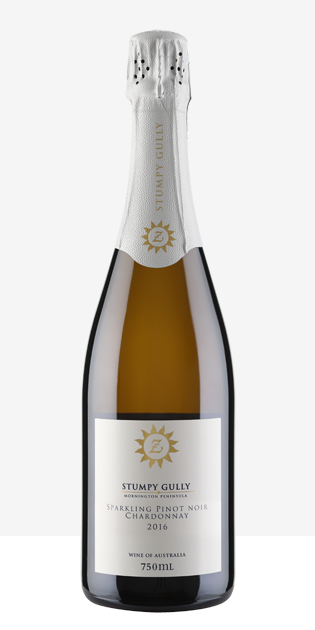 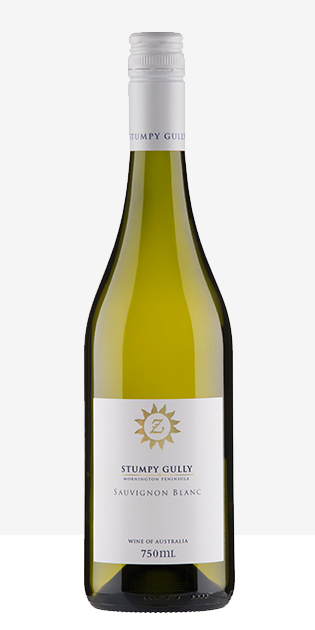 This Sauvignon Blanc with new clonal plantings complimenting our 25 year old original vines, again demonstrates the vivacious personality of cool climate Sauvignon Blanc with an initial grassy herbaceousness to excite the senses, soft sweet passionfruit to fill out the mid palate finishing with clean crisp acid. 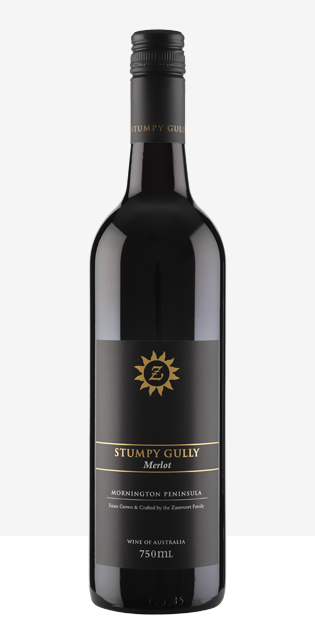 Sign up to our newsletter to receive offers and the latest news and event information about Stumpy Gully Wines and more. 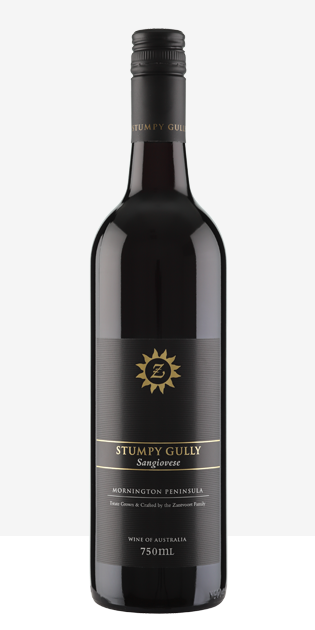 © 2018 Stumpy Gully Vineyard Pty Ltd. All Rights Reserved. 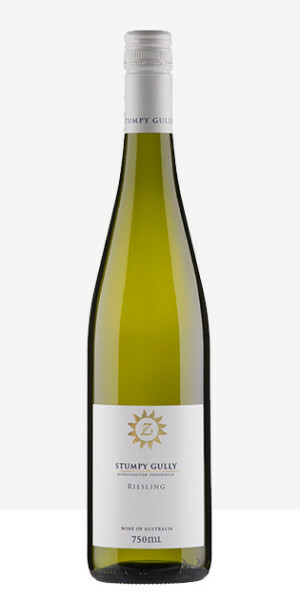 Website by Creative Chaos.